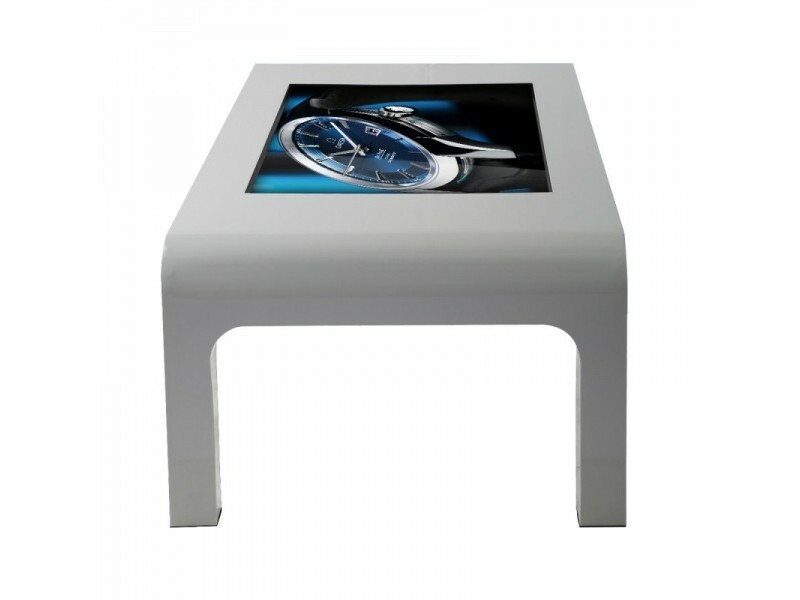 Dekart INTAB-420 interactive table is perfect for work at the exhibition, will entertain the waiting at the reception, will be indispensable in meeting rooms, entertainment center and recreation areas. 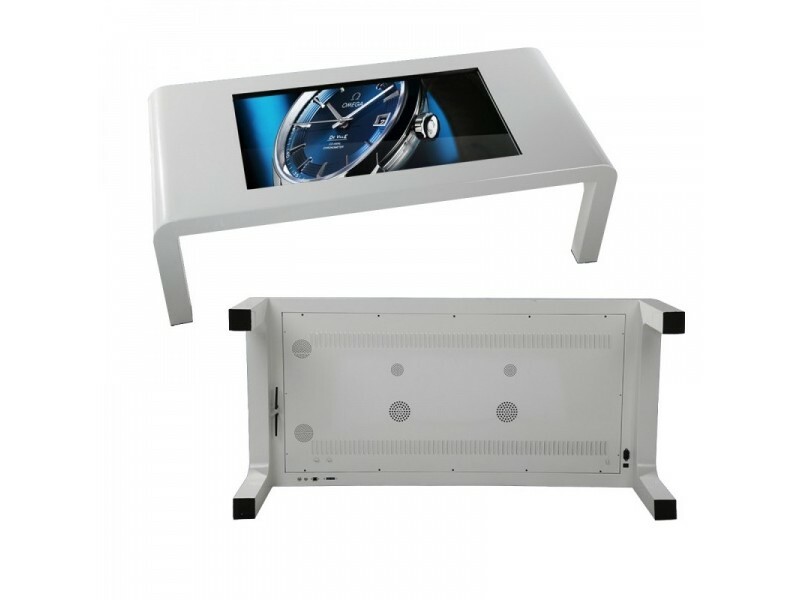 INTAB-420 Touch table will be a loyal and trusted Executive assistant, will appeal to guests and will be a great tool for meetings. INTAB series tables are available with two high performance platforms: Intel i3/i5/i7 for Windows, or Allwinner solution for Android. Dekart INTAB-420 easily connects to the Internet using a network cable or WI-Fi. 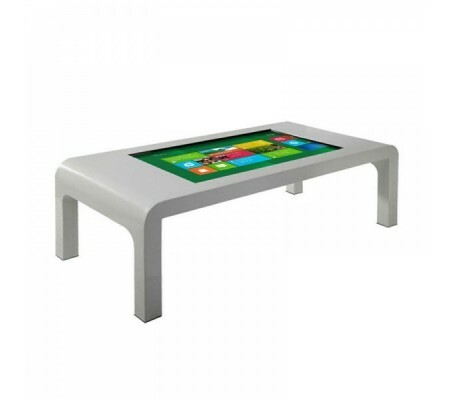 Dekart INTAB-420 interactive table can be equipped with USB, VGA, HDMI, Audio connectors and 4G module. 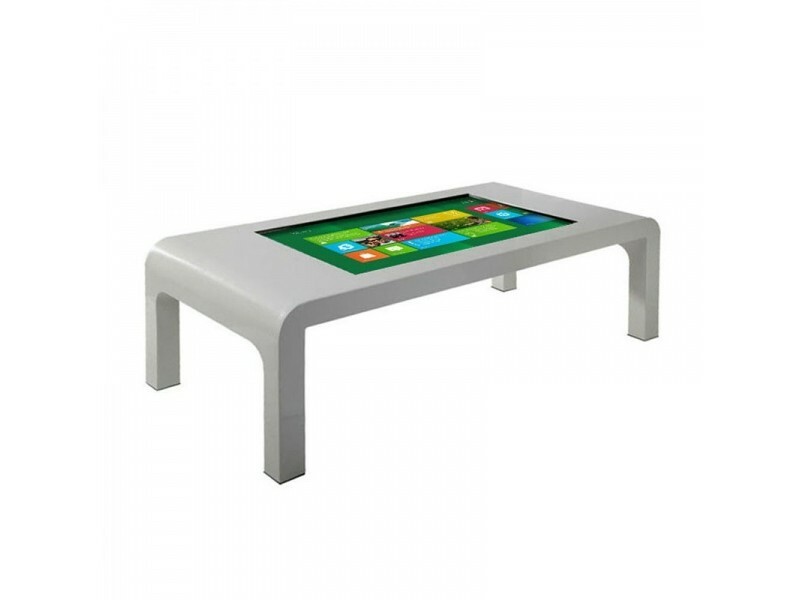 High speed 4 or 8-core processor, large RAM memory and fast solid-state disks provide excellent smoothness and reliability of the interactive table system. The touch panel uses IR touch sensors to determine up to 4 simultaneous touches. 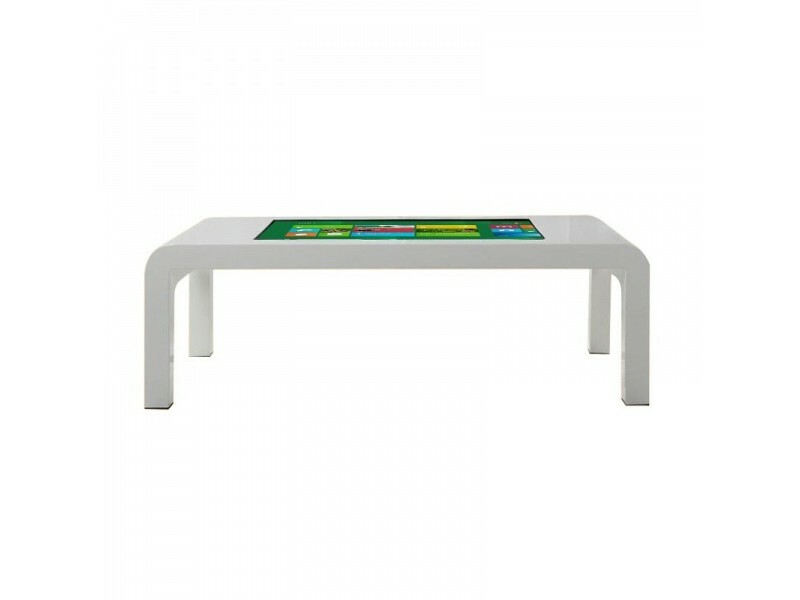 It is not subject to mechanical damage, making the life of an interactive table as long as possible.